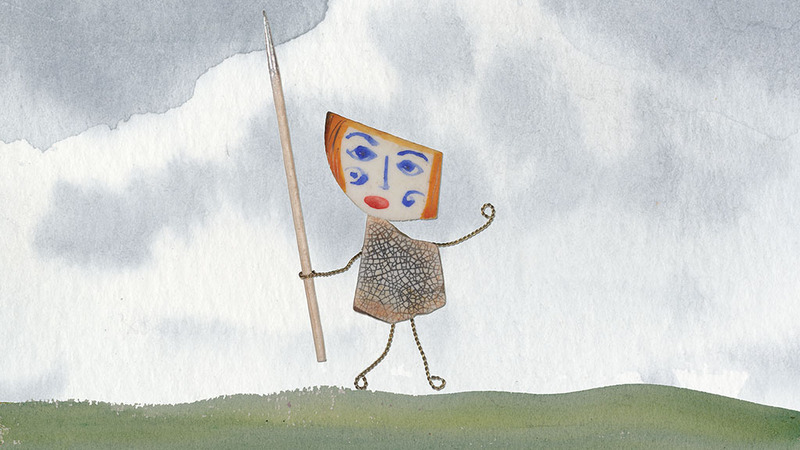 Norwich Castle Museum have just commissioned me to make a short animated film for their Boudica Gallery. Anyone who knows me, knows how much I love old things, so I am really pleased to be doing this. As I work on the Boudica film I will be posting bits and pieces about the process. One of my design roughs for Boudica that helped me win the pitch. 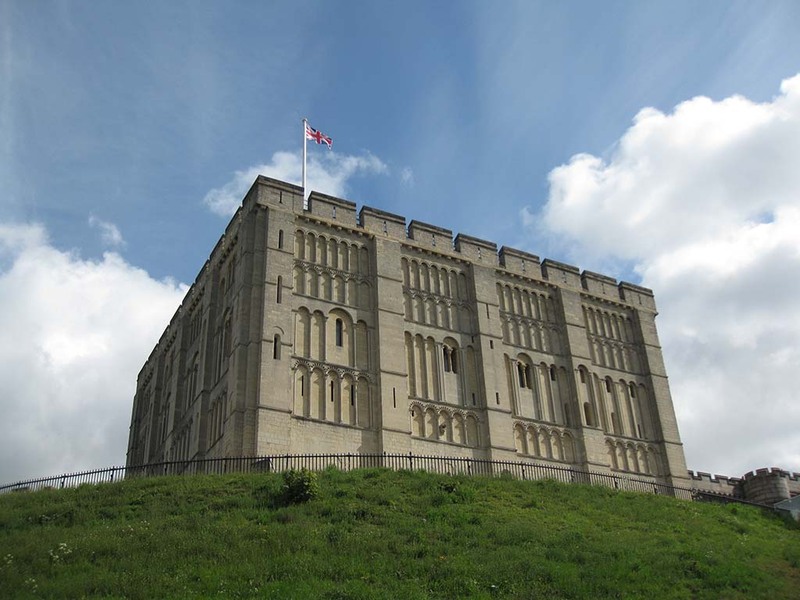 Here is a picture that I took of Norwich Castle on my last visit. Norwich is a very interesting place and the museum is great, reinforcing my life time ambition to live in a museum. Now back to the storyboarding! This entry was posted in Animation, Art, Boudica, Stop Frame and tagged boudica, Emma Calder, norwich-castle on May 22, 2013 by admin. 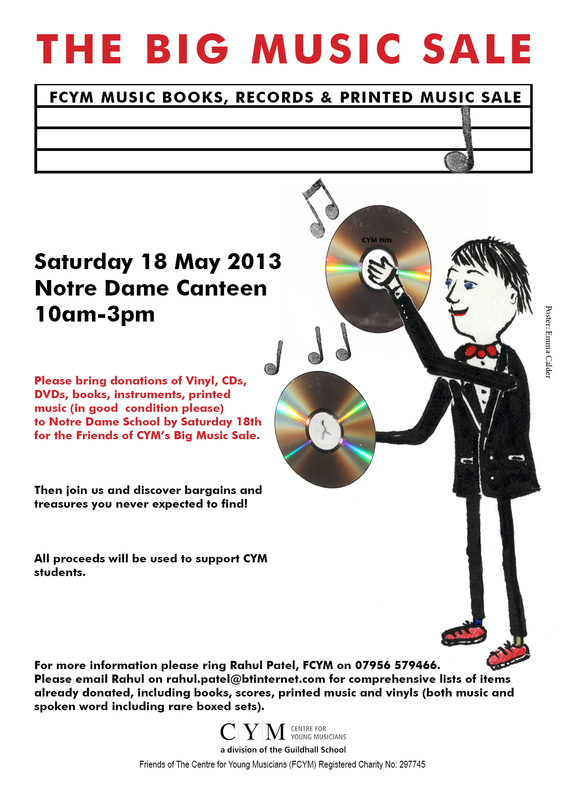 Just did a fun poster for The Friends of The Centre of young Musicians, where both my children go. The sale is for parents and children only but, if you are interested in receiving a list please contact FCYM. Details are on the poster. This entry was posted in Art, Design, Graphic Design, Illustration and tagged Centre for young Musicians, Emma Calder, music-sale, symbols on May 10, 2013 by admin. London Animation Club run by Martin Pickles, was invited to send a selection of his favorite recent films screened at the club, to Hong Kong 13 Contemporary Art Fair. Now they are using a still from Random Person in Quantum Cloud for all their publicity. Random Person is supposed to be a little viral so she should be pleased!! So if you are in Hong Kong 13th-27th May check out the work. Or if you haven’t seen Quantum Cloud watch here. This entry was posted in Animation, Art, Dolls, Random Person, Stop Frame and tagged coco cripps, Emma Calder, hong-kong-art-fair, london-animation- club, martin pickles, quantum-cloud on May 8, 2013 by admin.